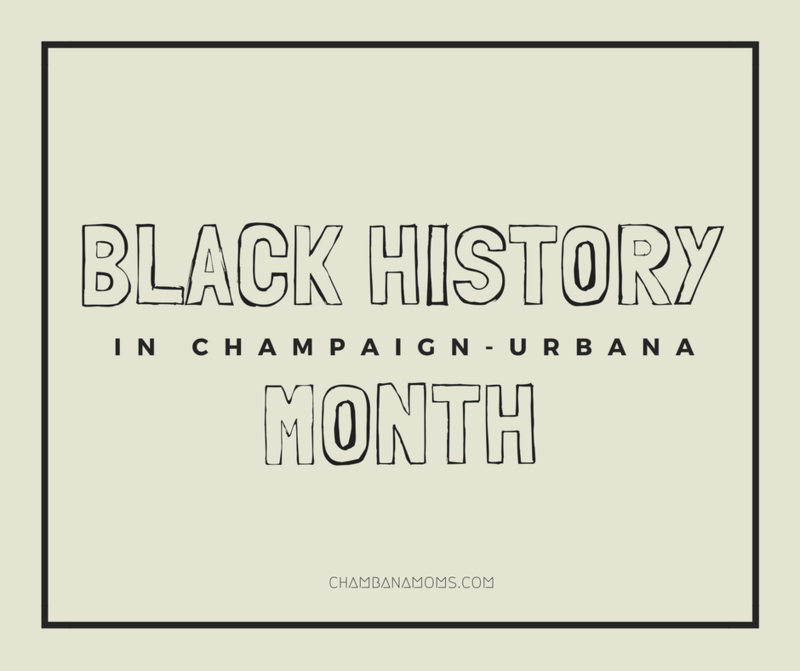 February is Black History Month around the country, and we’re excited to see that Champaign-Urbana has a wide variety of events and commemorations to offer. Here’s a look at Champaign-Urbana area events and activities directly (and indirectly) related to Black History Month. From the visual arts to literature to music to film, there’s a lot happening. We’ve done our best to indicate what events are appropriate for which age groups, but we’re not always sure. Always check with event sponsors if you need more information than what we have provided. We didn’t put this on the calendar, but here’s the info on how to see Black Panther for free, in theatres, the week of February 1-7. Have something to add? If it’s for families, please submit it to our calendar. Or email us with your information. We will continue to add to this list, so check back here.